We are looking for talented graduates to join our graduate scheme in September 2019. We are always looking out for talented designers to join our team. 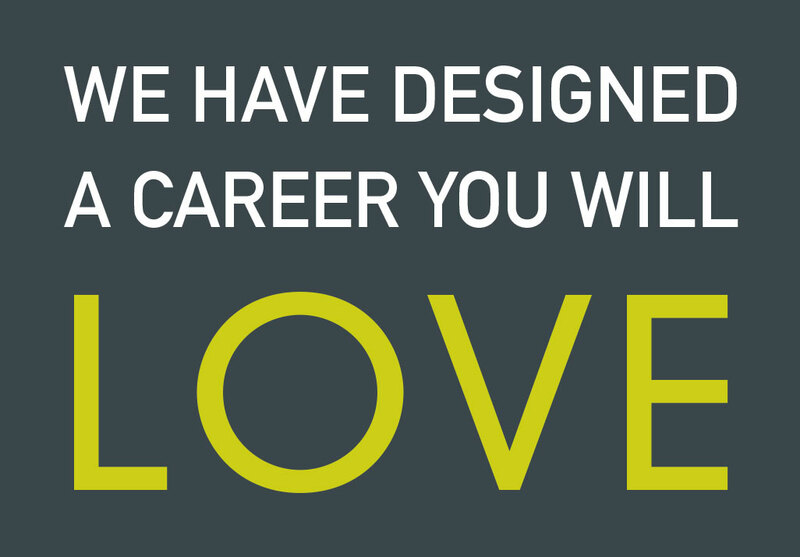 If you are interested please email your PDF CV and PDF portfolio to jobs@emcdesign.co.uk . Register your interest in work experience opportunities with us! We are often asked if we provide work experience opportunities. We’d love to be able to accommodate everyone who wants work experience, however, as a small company we need to balance work experience placements with our capacity, client commitments and also in-house time and resources. If you are interested in doing work experience with us please complete this form to register your interest and to give us a bit of background information about you. We will then contact you if we can accommodate your request and if we think you’d be a suitable candidate.